The gin renaissance has brought forward new flavours, either through intriguing botanicals, or as part of new recommended serves. A wedge of lime or lemon has often been considered the ‘classic’ gin and tonic garnish, and it wasn’t that long ago that cucumber, pink grapefruit and strawberry would have been considered ‘radical’. Distilleries, tonic suppliers and gin lovers continue to push the boundaries by coming up with fabulous new combinations to keep us on our toes. The idea behind your garnish is that it should either accentuate a botanical within the gin make up, or completely contrast transmogrifying the flavour. It’s not all about taste though, visual appeal is a huge part of garnish charm, stimulating your eyes before it even reaches your nose or palate. The Gin To My Tonic have rounded up a selection of gin and tonic garnishes that are less commonly used but still utterly fabulous. How many have you tried? 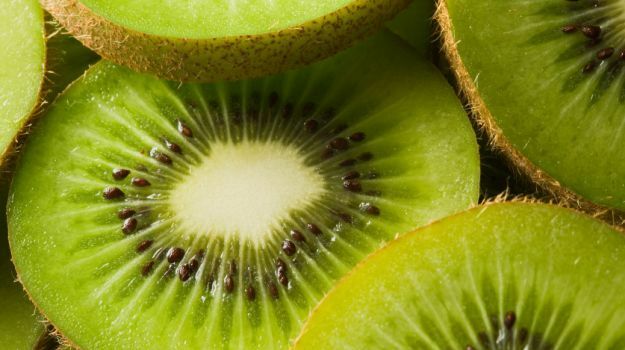 The taste of kiwi fruit ranges from sweet to tart and has been compared with a combination of other fruits, such as strawberries, nectarines, and melons. Kiwi fruit blends well with other fruits and makes a striking garnish. 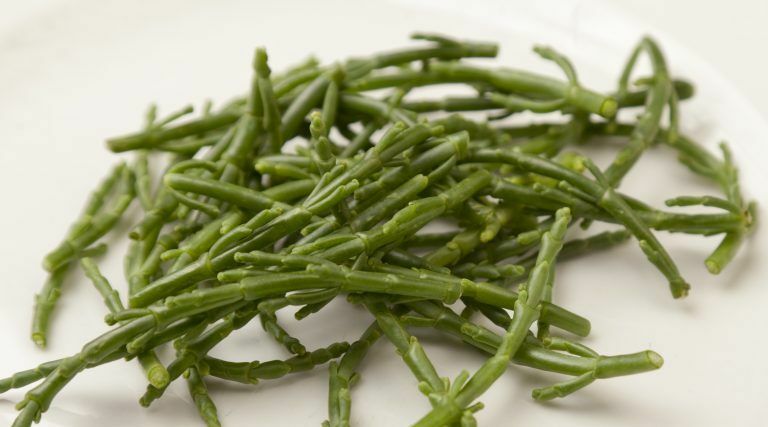 Try pairing with G’Vine Floraison or Sea Glass Gin. 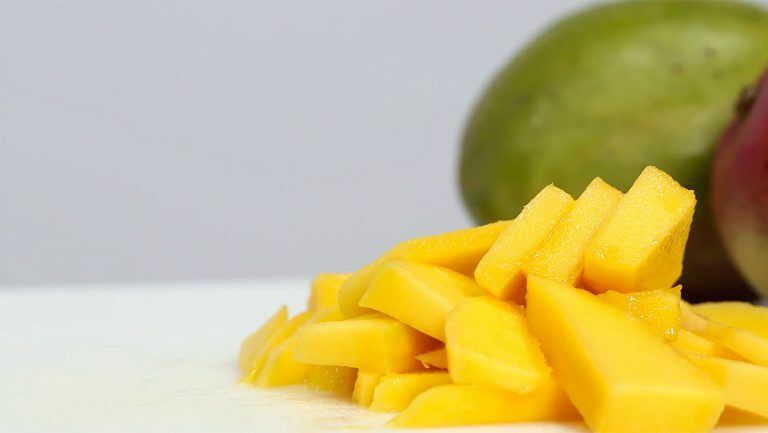 Mangoes are rich and complex and widely used in cuisine, so why not gin? Try pairing with Durham Gin. Pleasantly sweet, brightly flavoured and massively indulgent. 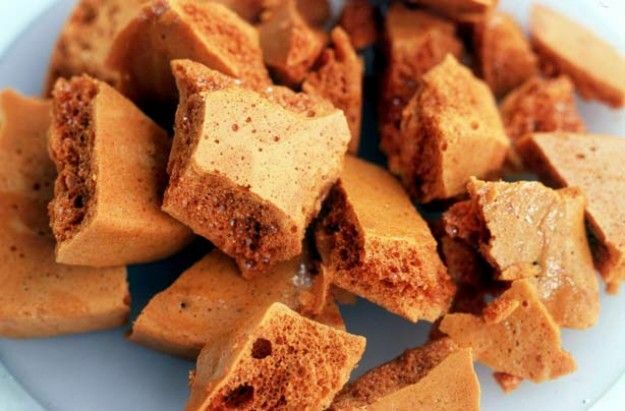 Honeycomb is a real crowd pleaser, especially when paired with Ginger Ale. Try pairing with Jawbox Gin. 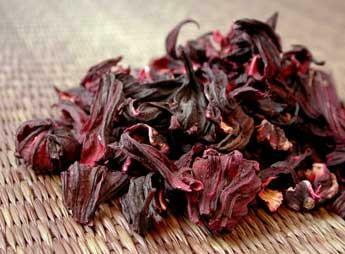 It’s ruby red colour is alluring and it’s flavour is berry rich. Add it to your gin and tonic and watch as the ruby red colour blends to create a beautiful pink gin and tonic. Try pairing with Kokoro Gin. 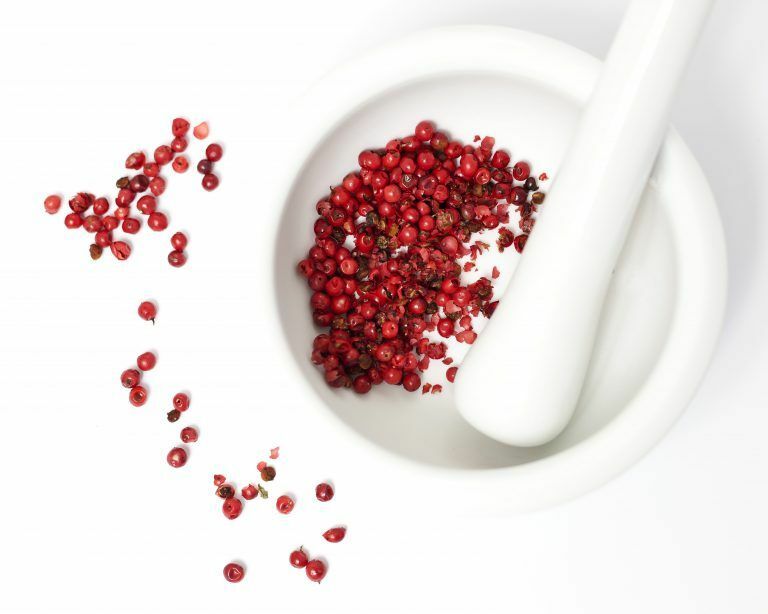 Pink peppercorns are vibrant pink berries, sweet & fruity with a spicy taste. Pink peppercorns came to be called such because they resemble peppercorns, and because they too, have a peppery flavour. Try pairing with Burleigh’s Pink Edition or Esker Gin. Though it does occasionally grow on the foreshore, its preferred home is clinging to precipitous coastal cliffs. It’s the perfect companion to coastal inspired gins. Try pairing with Curio Gin. Known for their sweet flavour their use should not be limited. 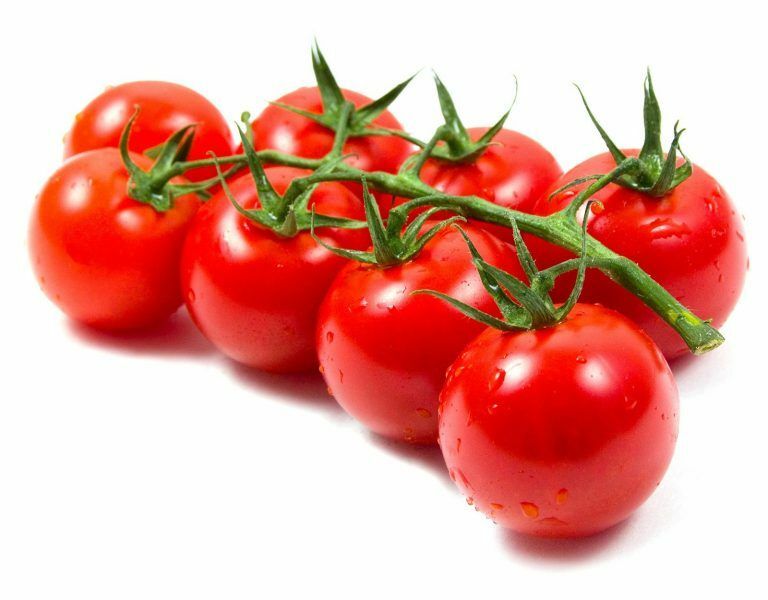 Tomatoes make a awesome garnish, especially when paired with basil. Try pairing with Sipsmith London Dry. 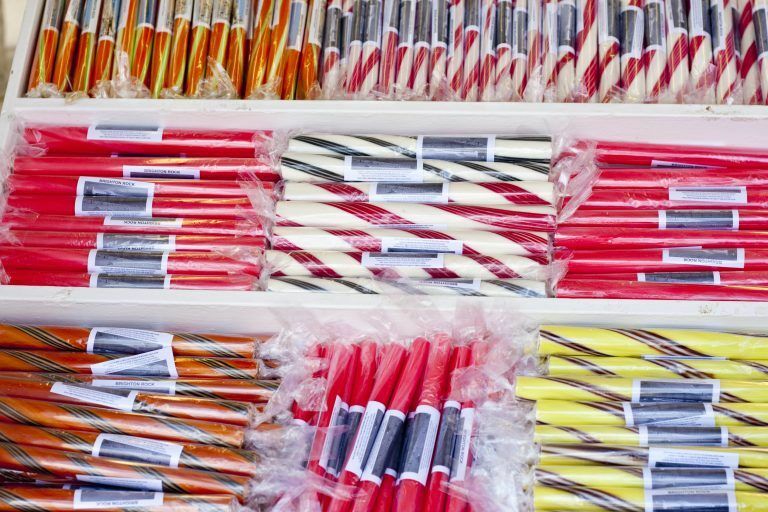 The iconic seaside candy can now be used as a garnish! The longer you leave it, the more the rock will dissolve into the drink making it sweeter! Try pairing with Brighton Gin. 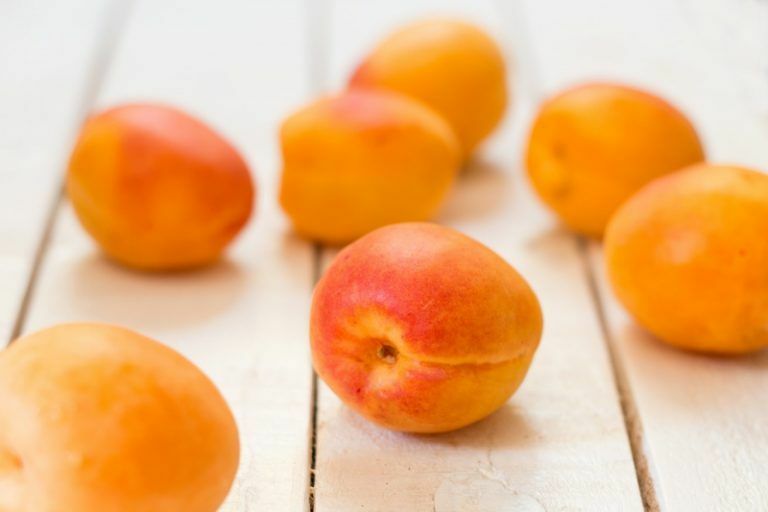 Apricot has a unique nectarous flavor with a zing of tartness, which complements rich and full flavours. Try pairing with Manchester Three Rivers. 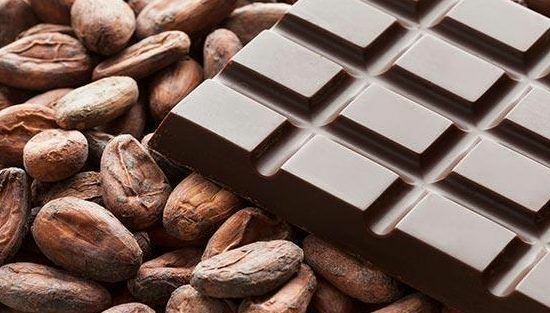 Smooth, sweet, rich and creamy. What’s not to love? Looking to try new tonics with your new gin and tonic garnishes? Then check out our flavoured tonic feature! Sign up now for The Gin To My Tonic newsletter and get the latest news straight to your inbox!!!! A five course gin & tonic tasting menu.